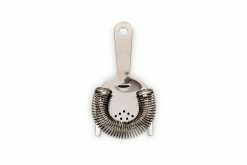 Strain your spirit-forward cocktails in vintage style! 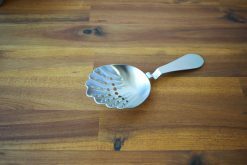 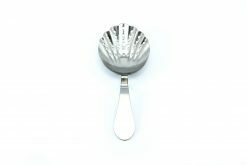 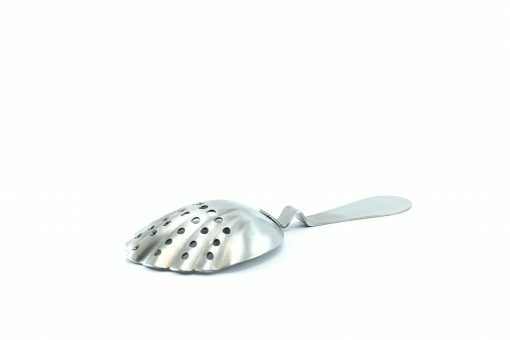 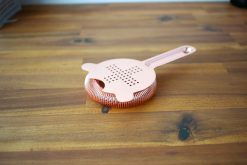 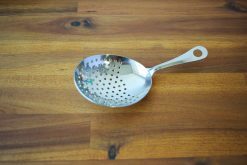 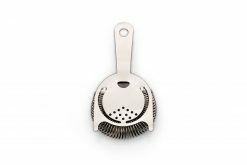 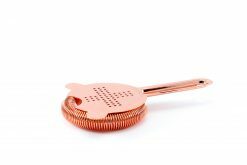 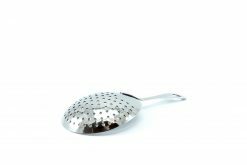 The vintage shell julep strainer has a neat feature – a small kink in the neck of the handle. 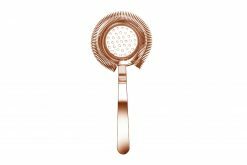 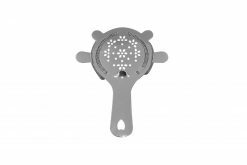 This simple yet effective feature helps to sit the strainer nicely on your mixing glass.